Kristin leads the accounting team in managing and maintaining financial controls that comply with the strict requirements of Sarbanes-Oxley. She is responsible for meeting the various deadlines and financial reporting requirements of PMB's institutional investors. Prior to joining the company in 2007, Kristin served as executive director of accounting and was a controller for a national restaurant chain headquartered in San Diego. There, she was responsible for SEC compliance and later financial reporting for both institutional and private equity investors. 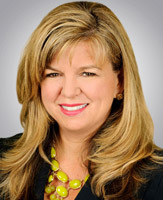 Kristin began her career with Price Waterhouse in 1991 and is a certified public accountant in California. She received a Bachelor of Science degree in accounting and an MBA, both from the University of San Diego. Lynn is a seasoned real estate professional with over 30 years of experience. She is responsible for the marketing, negotiation, and implementation of lease contracts with all of our medical clients in our Los Angeles Portfolio. 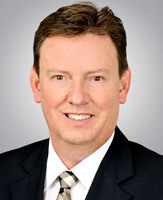 Prior to joining the company in 2012, Lynn served as the Senior Leasing Director for PS Business Parks (NYSE: PSB) Orange County commercial division for over 14 years. She was responsible for a 1.2 million square foot portfolio consisting of high profile retail, class B+ office & warehouse space comprised of approximately 350 tenants. She has also served as a Marketing & Development manager for AMHC Corp. securing financing and leasing model home and golf course developments. In addition, she worked 10 years in Land Development/Sales & Marketing for Taylor Woodrow Homes. Lynn began her career as a marketing coordinator with Grubb & Ellis. She has been a licensed Real Estate professional since 1988. Janice provides oversight for the Pacific Northwest portfolio with buildings located primarily in Vancouver, Washington. 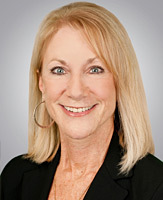 During her career in commercial real estate, Janice has been responsible for the management of commercial property in all asset classes, including Class A office, medical office, business park, industrial, and retail. She has worked directly as an owner representative as well as served private and institutional clients, personally managing or providing management supervision in all key aspects of a portfolio including budgeting, business plan maintenance, financial reporting, leasing, construction management, tenant improvements, and tenant relations. 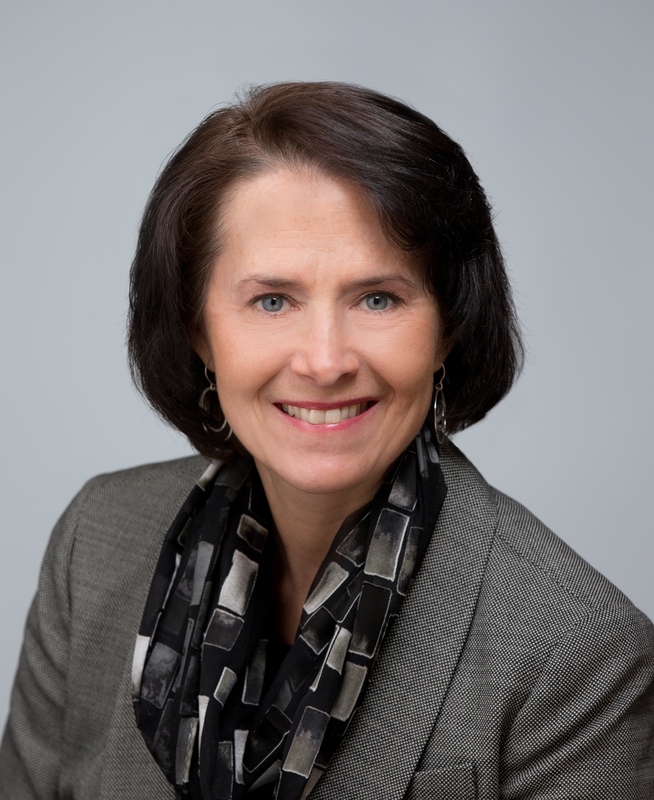 Prior to joining PMB RES in 2012, Janice has worked for a tenant-in-common portfolio through Daymark Realty Advisors Inc., a third party management/leasing company, GVA Kidder Mathews, and development/management company, Trammell Crow. She began with an Oregon company, Norris, Beggs & Simpson in 1984, working for them for approximately 15 years. Janice is a licensed real estate broker in Oregon and has been a Certified Property Manager (CPM) since 2006.